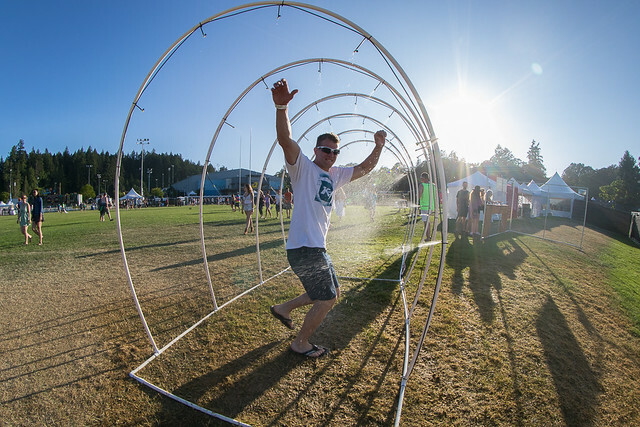 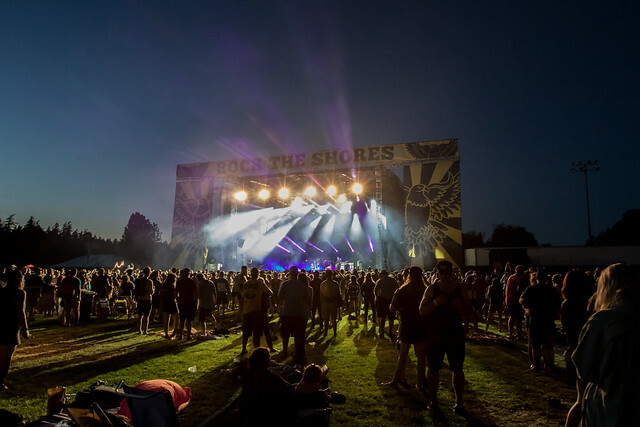 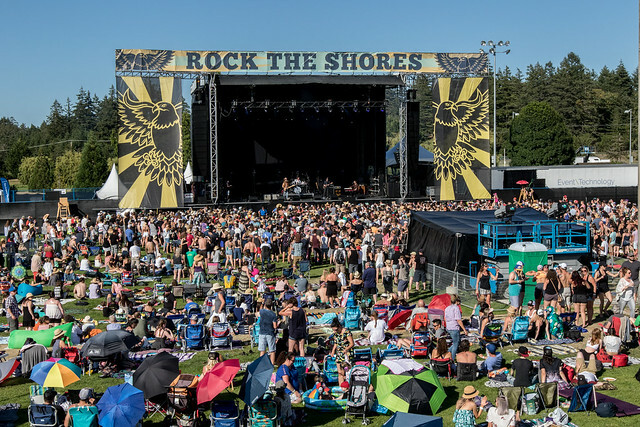 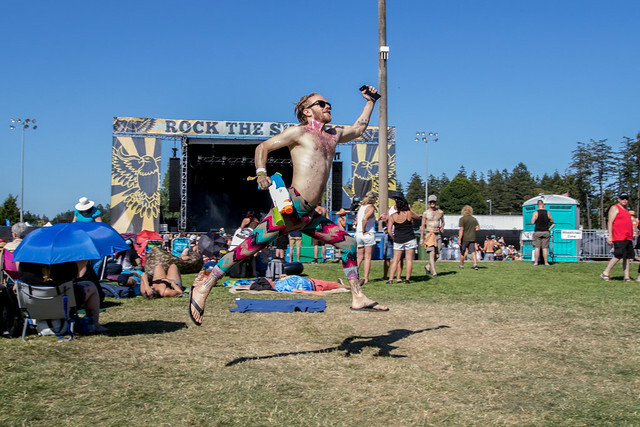 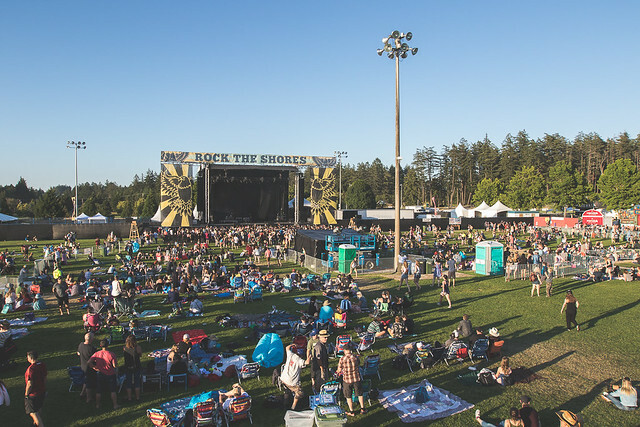 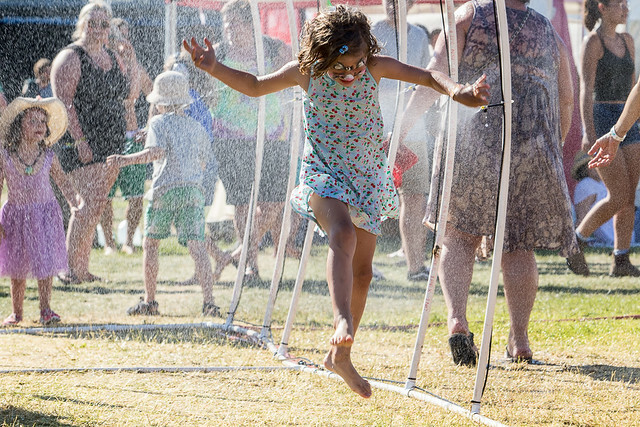 After a year-long hiatus, Rock the Shores was back in action last weekend in Colwood! 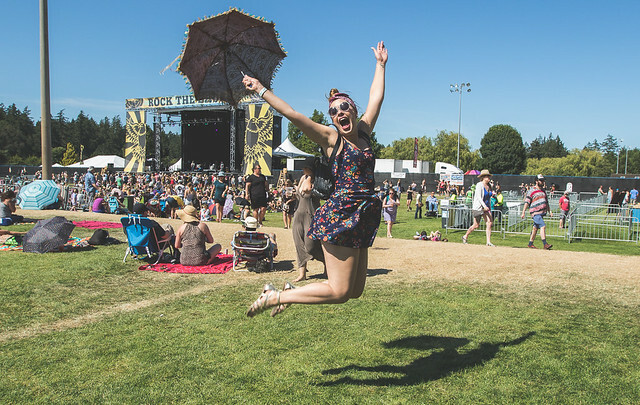 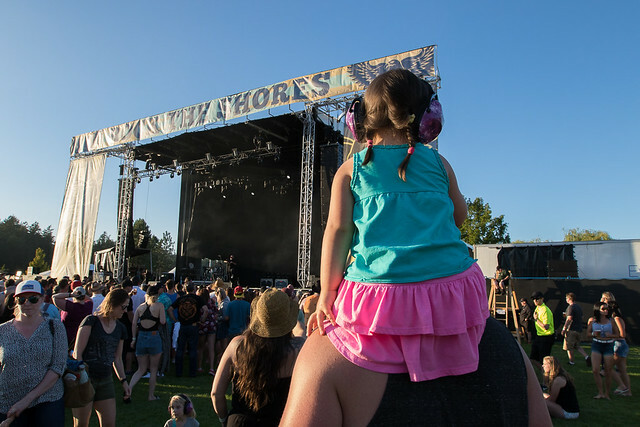 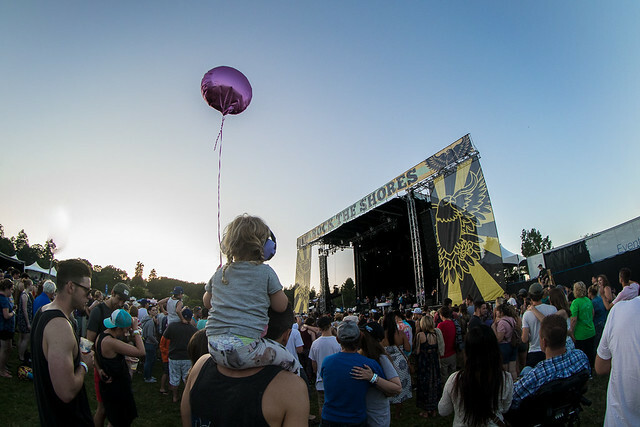 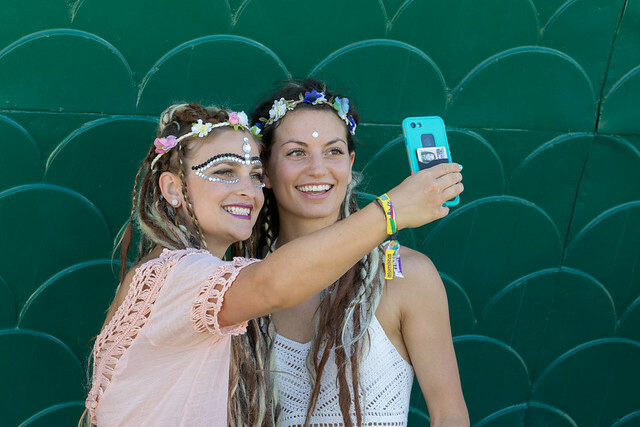 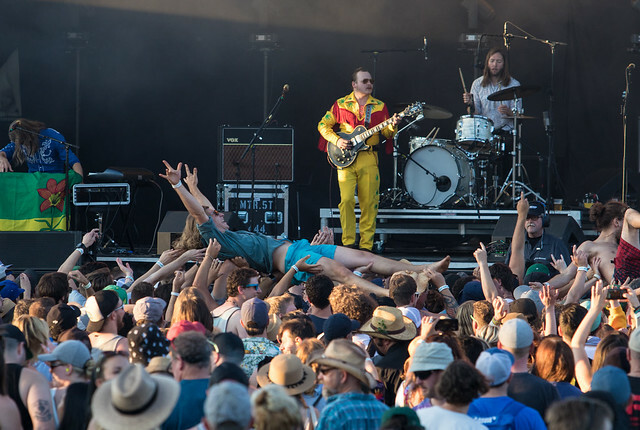 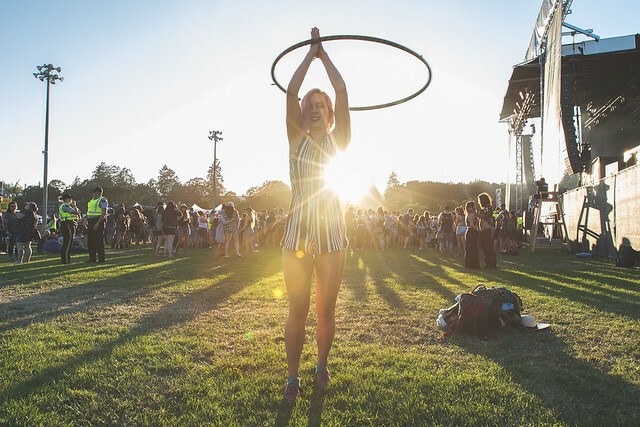 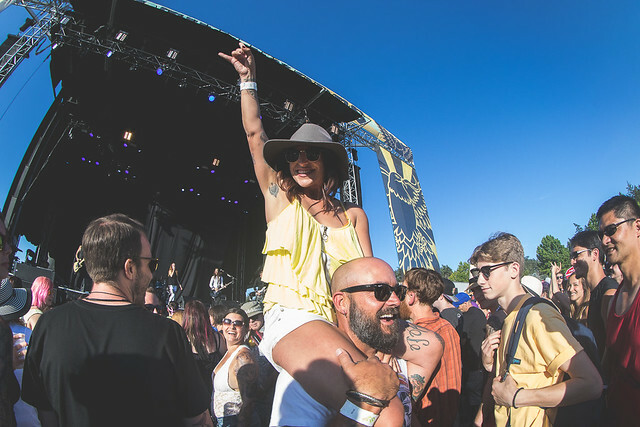 Thousands of fans of all ages ventured out in the mid-July heat to jam out to the tunes of Social Distortion, Youngblood, Juliette Lewis and more! 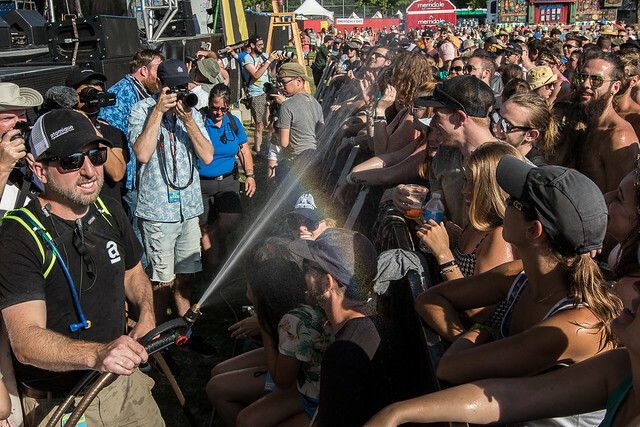 Victoria Buzz photographer Colin Smith was able to capture some incredible photos of the crowd.